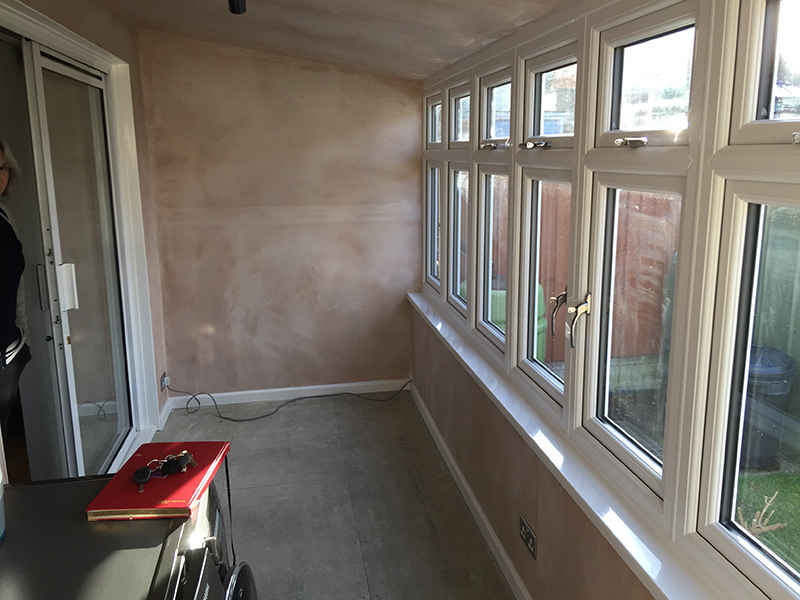 Balance & Co Rendering are professional render systems in conjunction with insulated render systems installers in South Woodham Ferrers. 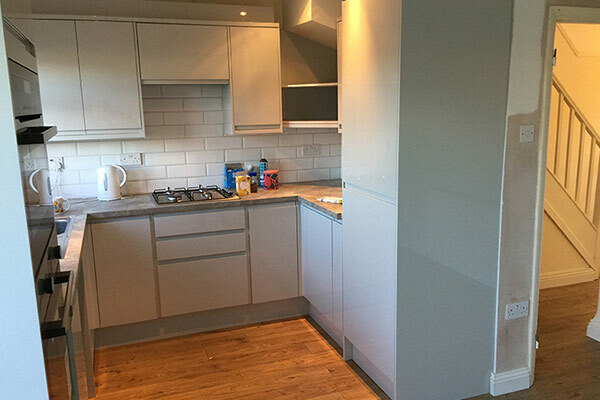 We offer all rendering services ranging from smallest domestic contract all through to industrial and large commercial projects. 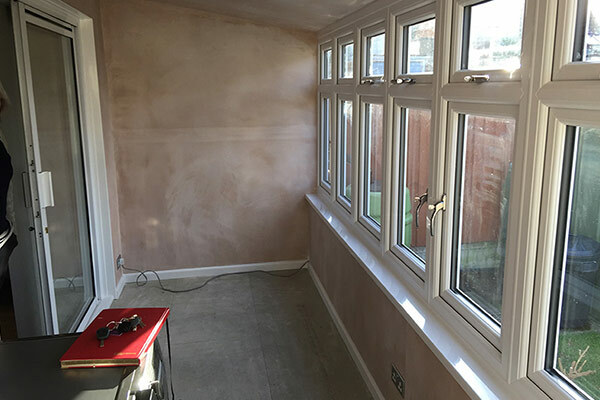 We major in various services such as the rendering of colour monocouche and external wall insulation systems which also includes acrylic rendering for our dear esteemed customers all across South Woodham Ferrers. 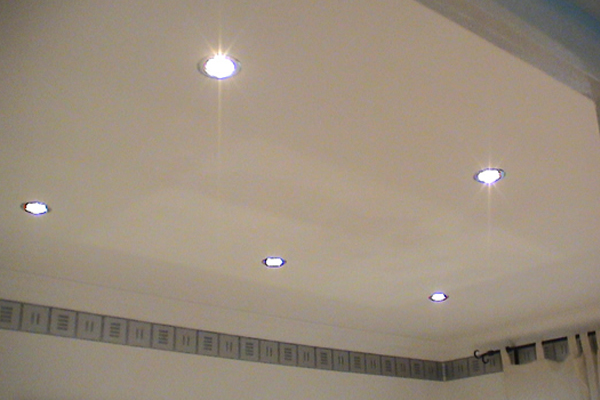 We achieve all this by use of a wide range of rendering products. 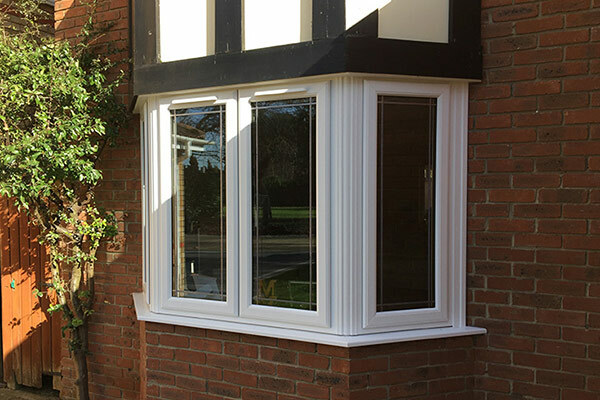 One of our rendering coat is comprised of both decorative and architectural finishing. This applies to either the interior or the exterior of the building façade structures. 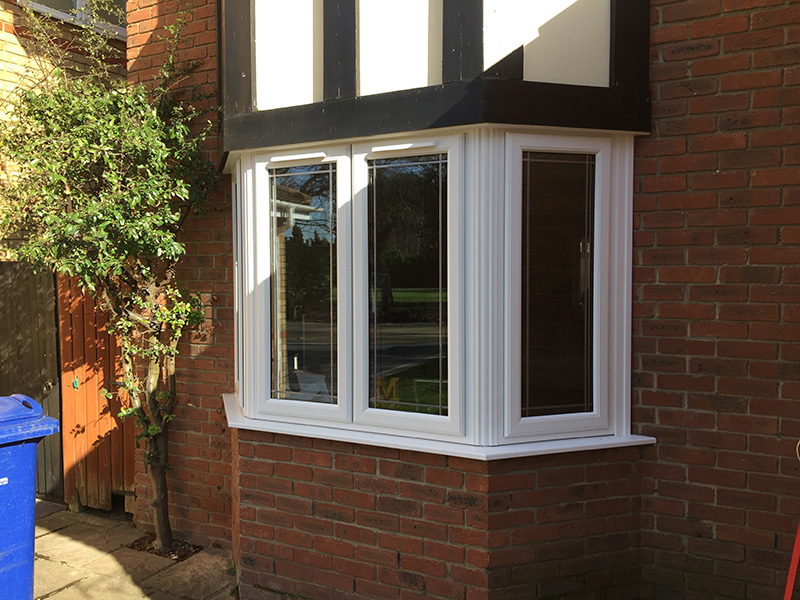 This serves as a decoration as well as protection against bad weather for all our esteemed clients in South Woodham Ferrers. We have the best solutions and valuable system that are suitable for all your needs and requirements. This is regardless of the building that you want to render. 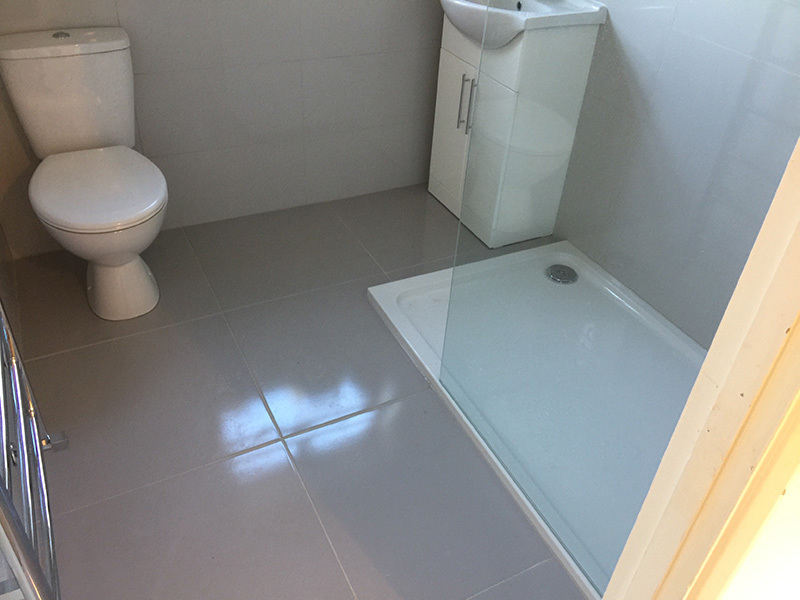 Our services are unlimited on whether it’s a residential or commercial property, a refurbished or new building. 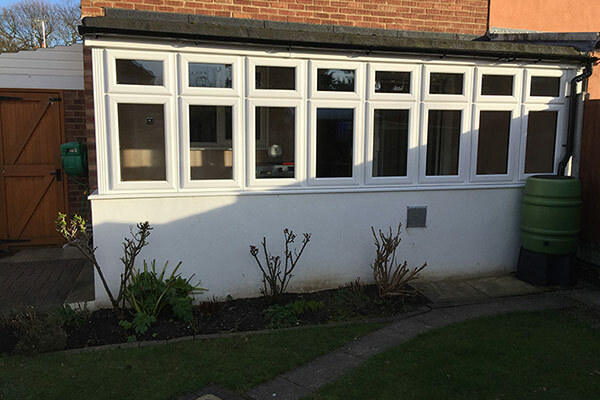 Whatever that we use when providing rendering services is referred to as I highly advanced render formulation. This is mainly because it’s applicable in one coat that forms and becomes a single coating on the elevation of a building. 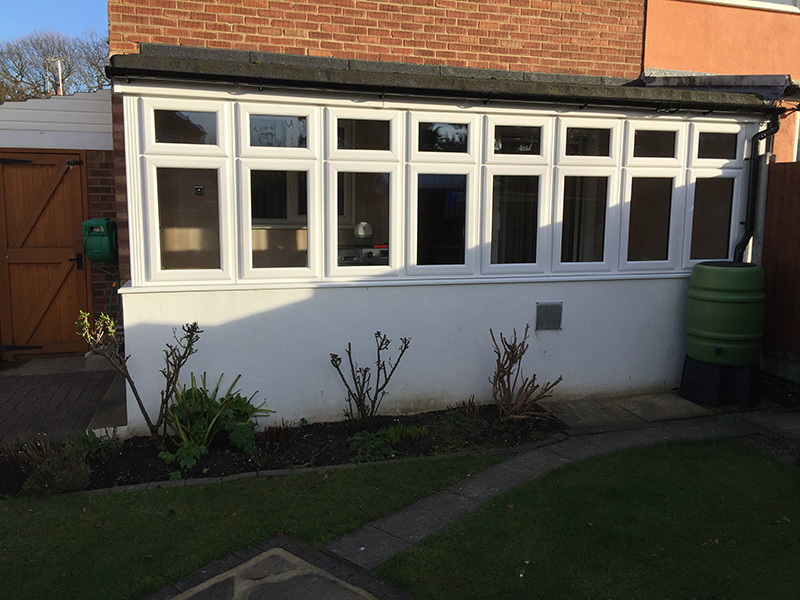 We all know that the external and exterior part of a house can be incredibly improved and upgraded for a better and more appealing look. This can be easily achieved by using a variety of products such as brick effects, coloured renders, and several other customised finishes. The older and worn out homes are usually tremendous improved to high and classic standards just like those of new buildings. 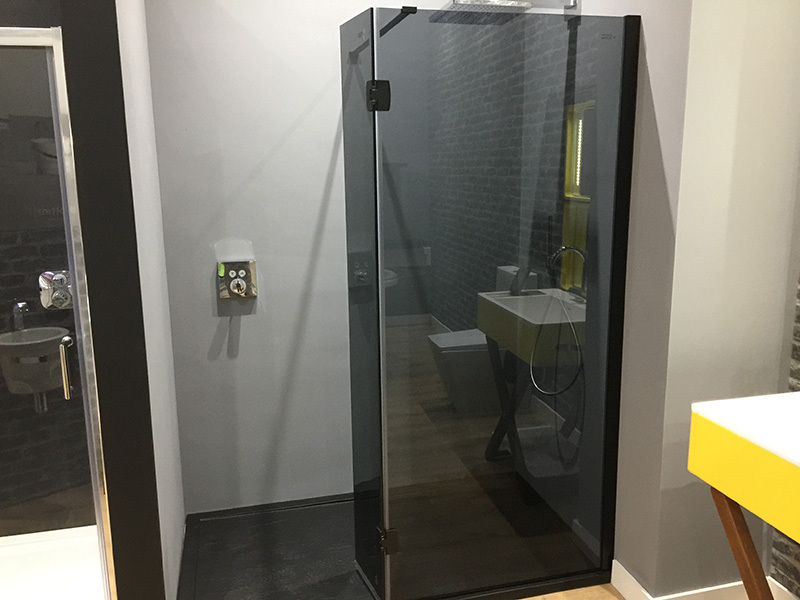 At Balance & Co Rendering, our customers come first. Maximum satisfaction of our customers is our priority. We always make sure that we meet and surpass the level of quality that our customers are after. 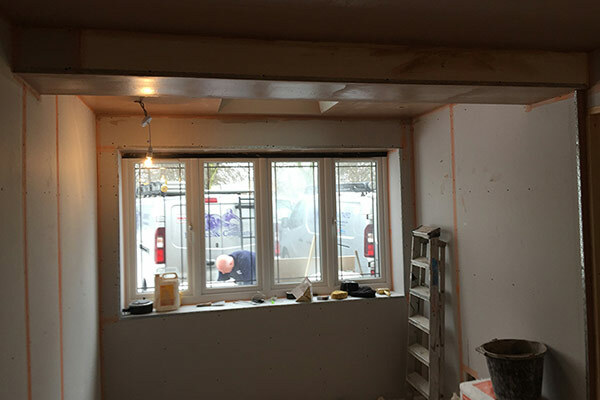 This is regardless of whether you want to install monocouche (acrylic) render or insulation render in your business or whether you are after rendering repair services. 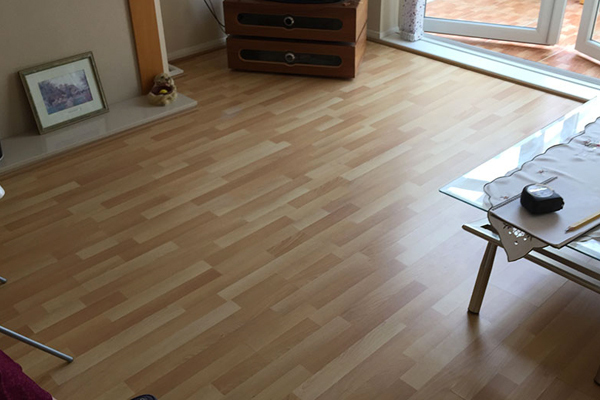 We have your back and count on us for the best and highly affordable services all through South Woodham Ferrers. We have made a legacy, and we assure you professional, excellent services and maximum satisfaction. Balance & Co Renders can completely transform your project in and out into a work of art. Balance & Co Renders team can perfectly give your building a new look or even remodel your store to the look and appearance of your dream. 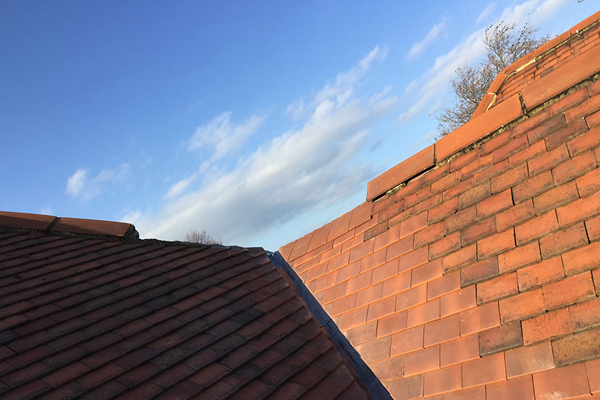 We are also good at providing repair services such as when your building has either falling or poorly fixed renders to prevent more adverse conditions. 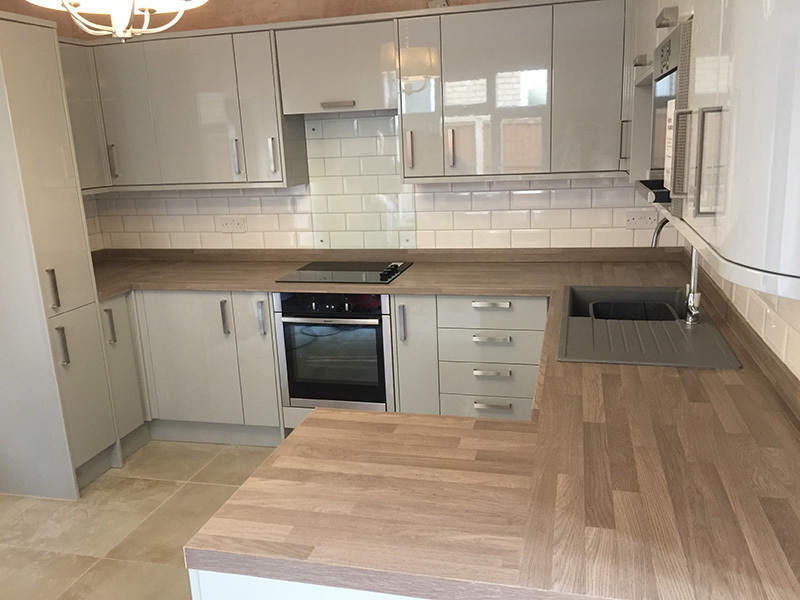 We are based in South Woodham Ferrers, and we have been providing best and high-quality services for the past 30 years. Whenever you are in search of some expert in rendering services, you need a reliable and credible expert. Rendering is a sophisticated high skilled task. 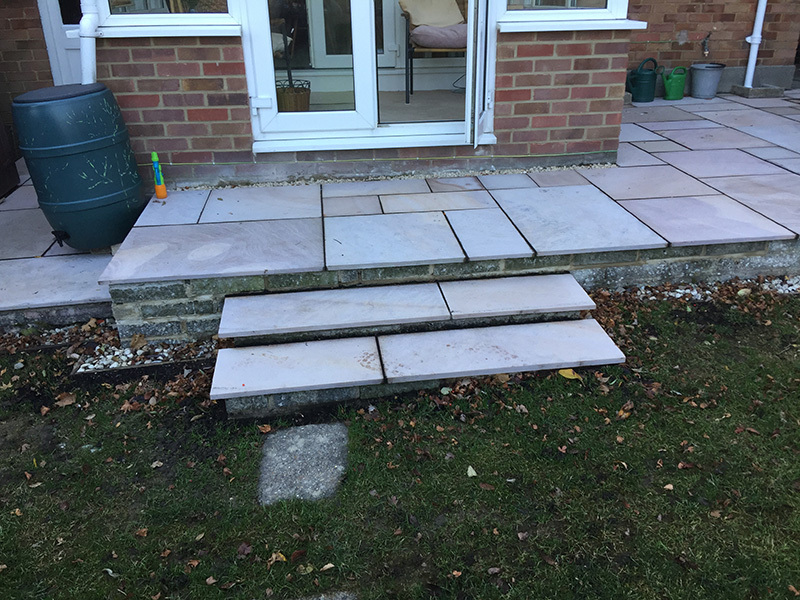 It can have extremely poor finish if carried out by a poorly skilled person or an amateur. 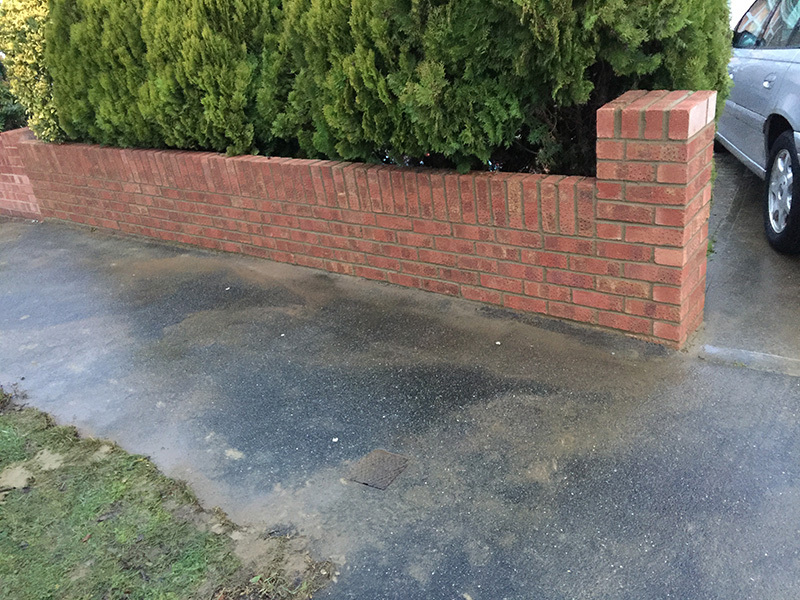 Balance & Co Renders have maintained a consistent positive reputation in handling all sorts of rendering services across South Woodham Ferrers. 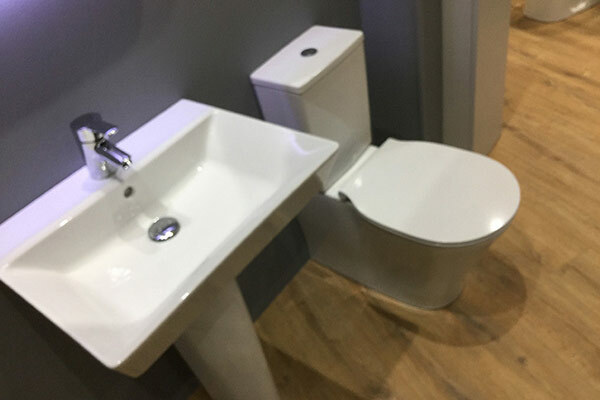 Besides, We offer a free quotation. What are you waiting for? 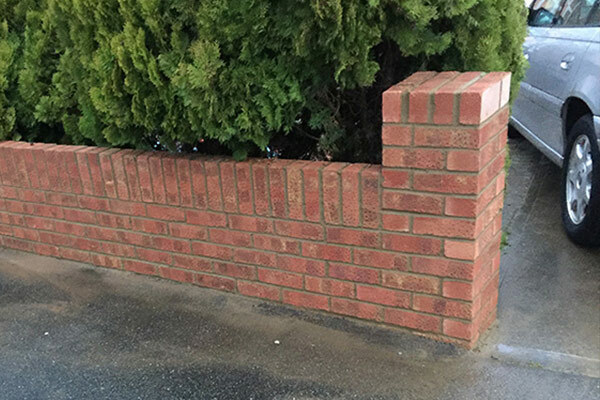 Try Us for the best rendering service!